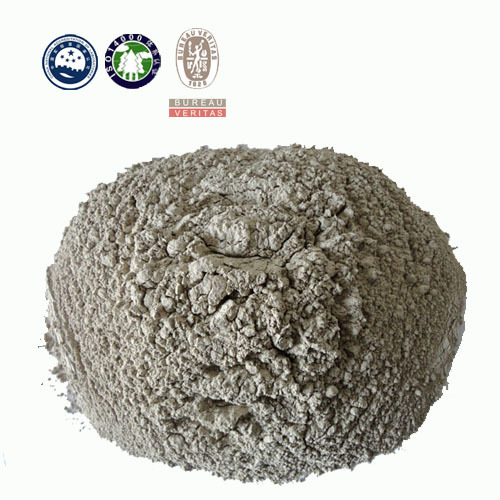 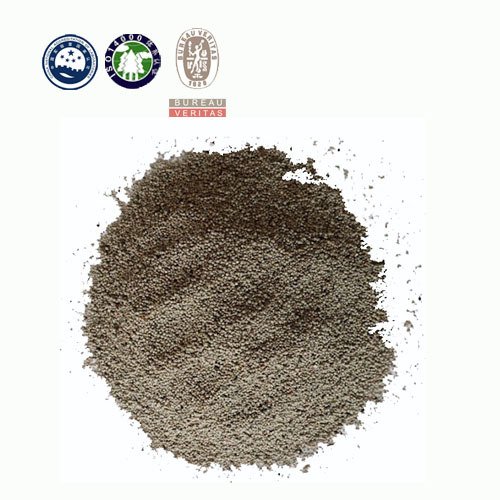 The castable made by qualified flint clay, superfine alumina, fused alumina, and sintered mullite as material and combined with micro mist, and several additive. 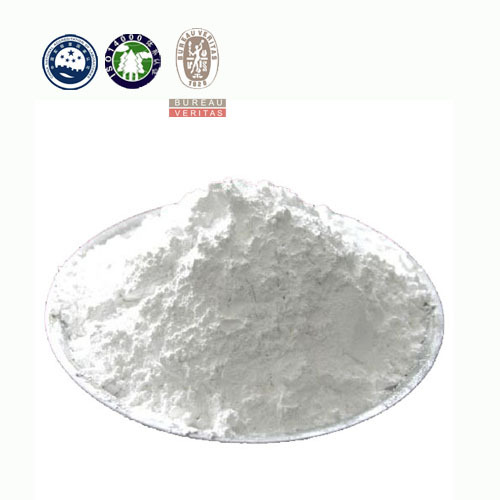 Its main character is good volume stability, good thermal shock resistance and high strength. 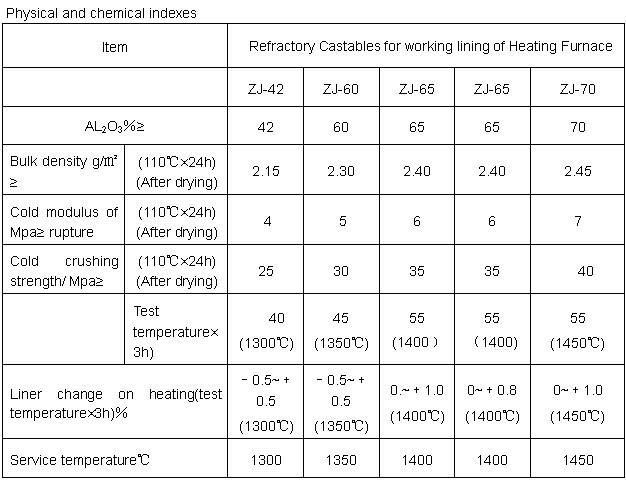 It is widely used for heating furnace roof and wall of various types of steel rolling by casting.